Start taking classes at Combatives Academy and other studios! 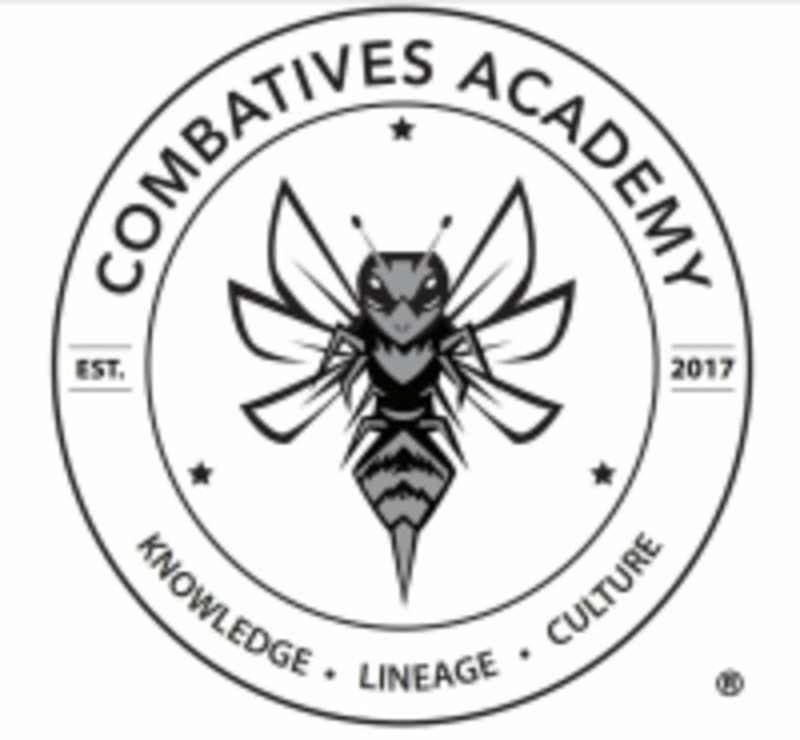 Located in North Hollywood California, Combatives Academy is a unique place to train in martial traditions from around the world. Explore and learn the most effective martial arts systems from places as diverse as Brazil, China, Indonesia, Japan, The Philippines, Thailand, the United States, and more. Each class provides students with valuable 'take home knowledge' of proven and devastating martial arts techniques and principals from multiple disciplines. In a few short weeks, you will notice improvements in flexibility, strength, endurance, focus, awareness and energy levels. Training in Combatives will help you learn to overcome personal obstacles, reduce negative thoughts and emotions and increase your enthusiasm and outlook in your personal life. Please wear athletic / comfortable clothing with supportive shoes.